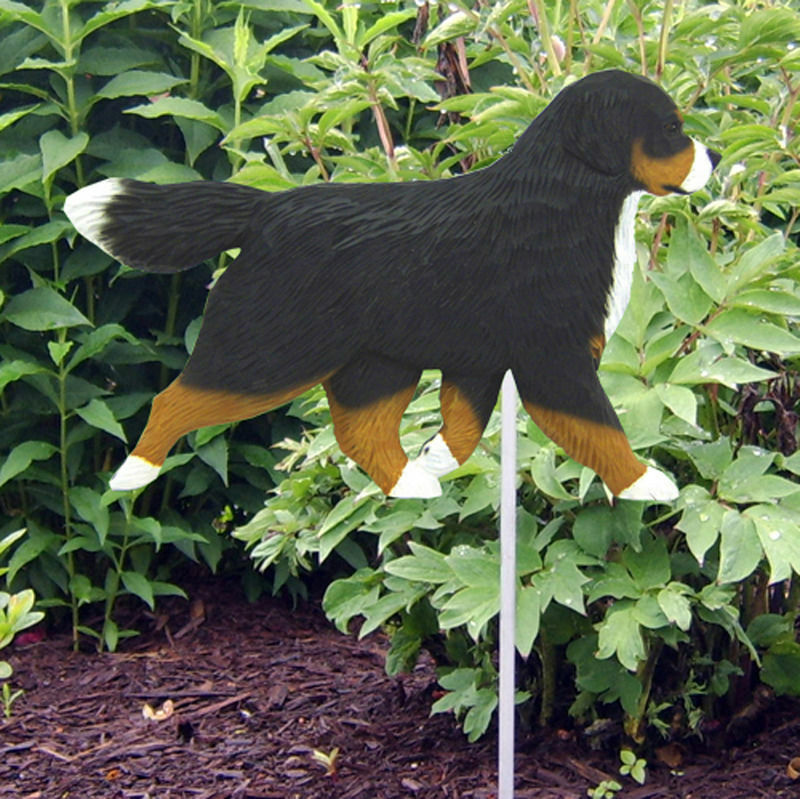 Being a Bernese lover myself, this Bernese Mountain Dog keychain hits home for me. 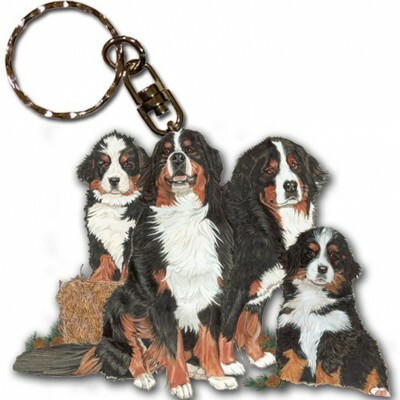 Our Bernese keychain depicts a Bernese family relaxing. Their beautiful tri-color coat is visible on all four dogs. The mother and father are in the middle, while the puppies are on either side. Each Bernese displays a white chest, paws, and blaze. That beautiful brown/orange color covers their legs, cheeks, and eyebrows. The rest of the coat is covered in black. 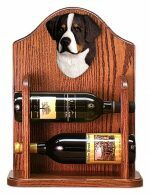 I wish this Bernese family was part of my family! 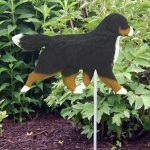 Each one of our Bernese Mountain dog key rings are proudly made in the USA. 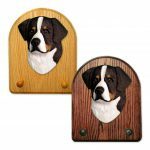 Each keychain design is die-cut onto one side of the wooden surface, displaying the artist’s beautiful work. The keychains measures approximately 2 inches by 3 inches. If you are looking for pewter rather than wood, check out our Pewter Bernese Mountain Dog Keychains.